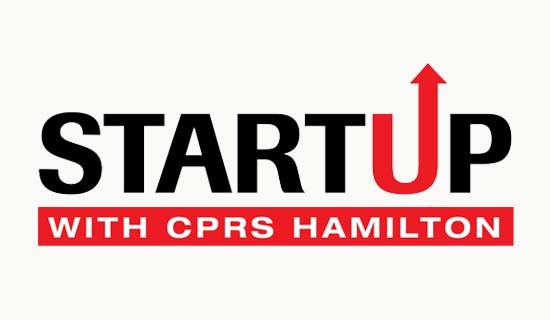 Startup is an outreach program sponsored by the Canadian Public Relations Society’s Hamilton chapter. Its goal is to make entrepreneurs and emerging companies aware of the importance of professional communications by providing them with information and support on a pro-bono basis. 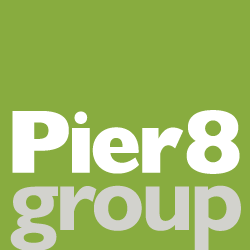 Pier 8 Group developed a simple wordmark that is closely aligned with the CPRS brand through the use of the organization’s bold and distinctive brand colours.